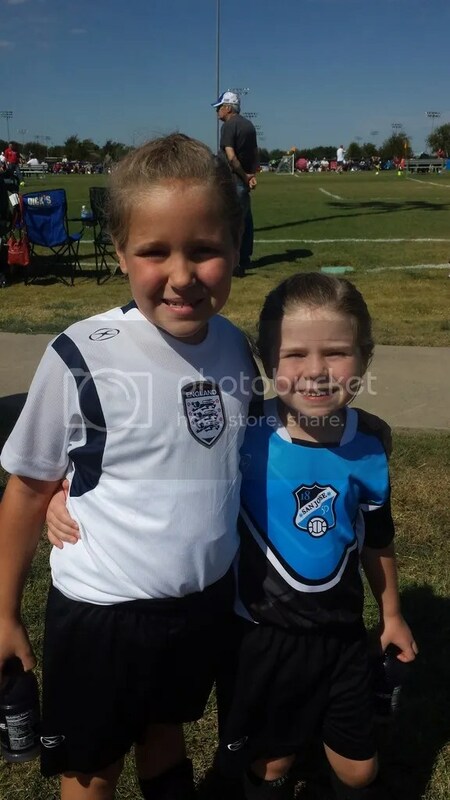 Fall Soccer 2015 - Life. Love. Reality. 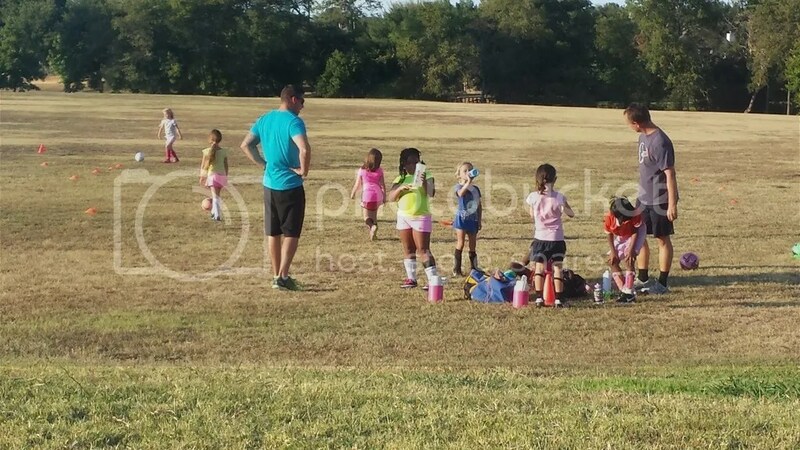 Our Fall soccer season has begun. 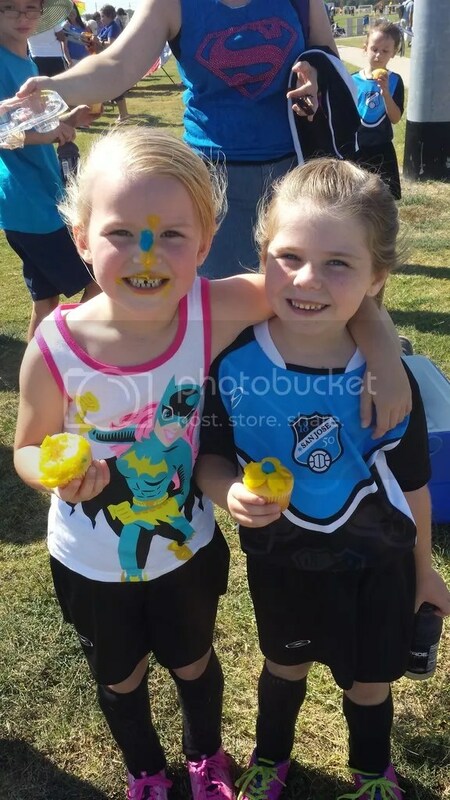 Both girls were so excited to get back out on the field. 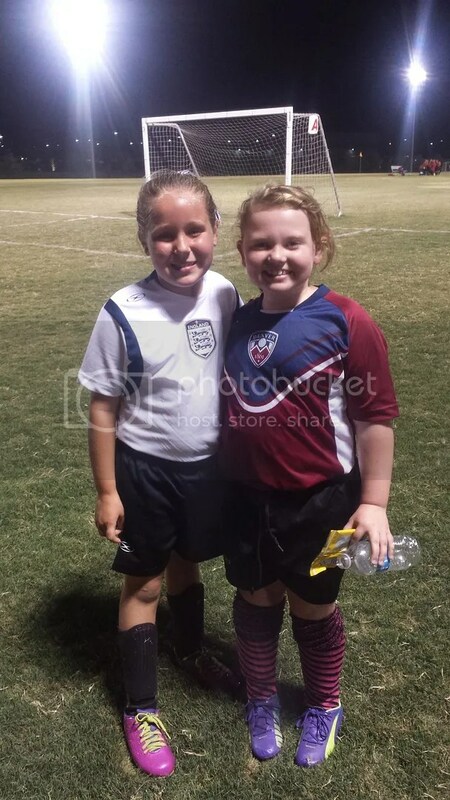 And it is always fun to see friends out on the soccer field too!